We know Mexico and how to set you up for success. For nearly two decades, Entrada Group has been guiding international manufacturers in establishing and running their own cost-competitive Mexico production, to bolster long-term growth. Entrada’s manufacturing support platform provides a fast track to the benefits of Mexico, enabling you to compete globally. As your Mexico experts, we handle all non-production-related in-country responsibilities, as well as fulfill your compliance obligations with the Mexican government, giving you freedom to prioritize quality nearshore production for the North American market. We’ve highlighted our notable milestones below. Within Entrada’s strategically positioned manufacturing campuses in Zacatecas and Guanajuato, our shared services teams enable small-and mid-sized international companies to minimize costs and lessen exposure to risk, while delivering high-quality products to their customers. Paul is an entrepreneur with 20 years of experience in manufacturing in Mexico both as an owner and management executive in the maquila industry. 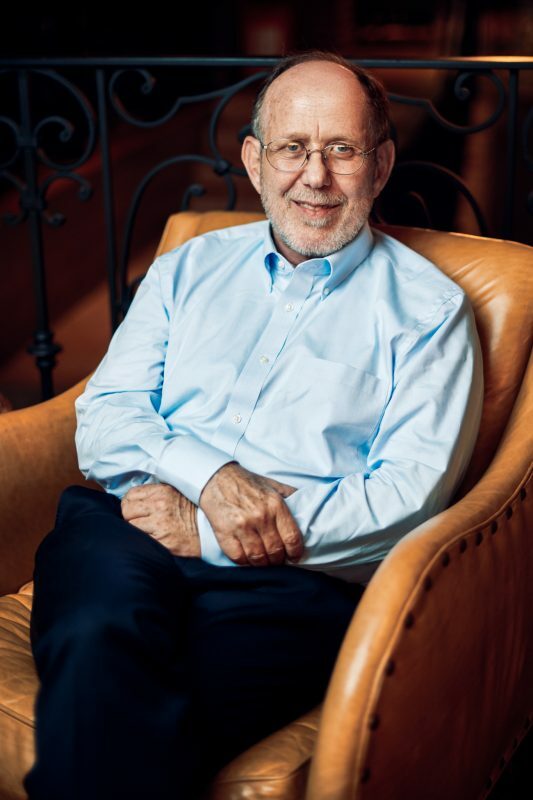 Before founding the Entrada Group in 2002, he was the US shareholder and CEO of one of the largest shelter companies in the country. Before he chose Zacatecas as the site of Entrada’s first manufacturing park, Paul spent one year looking at and evaluating a myriad of sites in central and northern Mexico that could make a real difference to its future clients competitiveness as Mexico manufacturers. In 2003, Entrada forged a strategic relationship with Gilbarco-Veeder-Root, a Danaher company and has continued to experience steady growth. Today, with the support of its clients and the municipal and state governments, Entrada has grown to be a major employer in Zacatecas and Celaya. 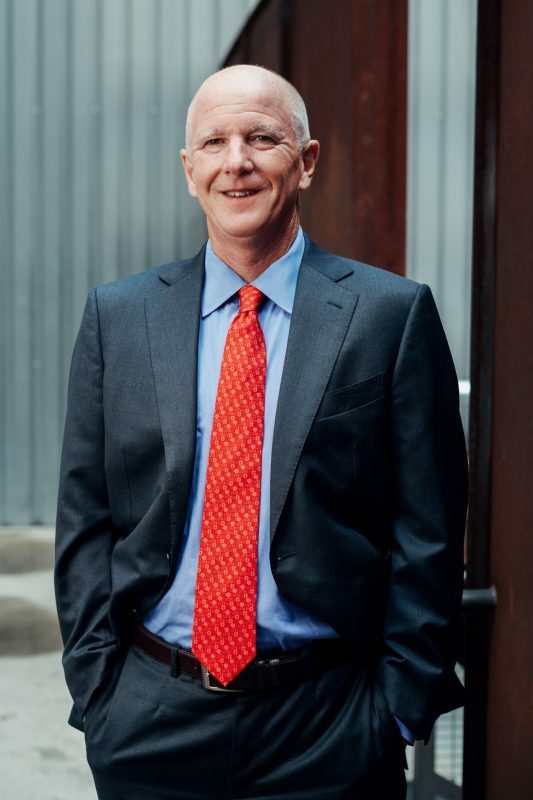 Paul is bilingual and bicultural, a member of the Arizona Bar Association and a founding board member of the National Law Center for Inter-American trade. Possessing true global expertise, Doug brings extraordinary leadership and insight to the forefront. He provides Entrada Group and their clients with critical offshore manufacturing expertise for their transition to Mexico manufacturing. Prior to joining the Entrada Group, Doug lived and worked in Mexico City for 11 years, most recently as director of Ohio’s Mexico Trade Office. During his four-year tenure, Doug assisted over 250 Ohio manufacturers with their entrance into the Mexican market, as well as with their development of a Mexican supplier base. 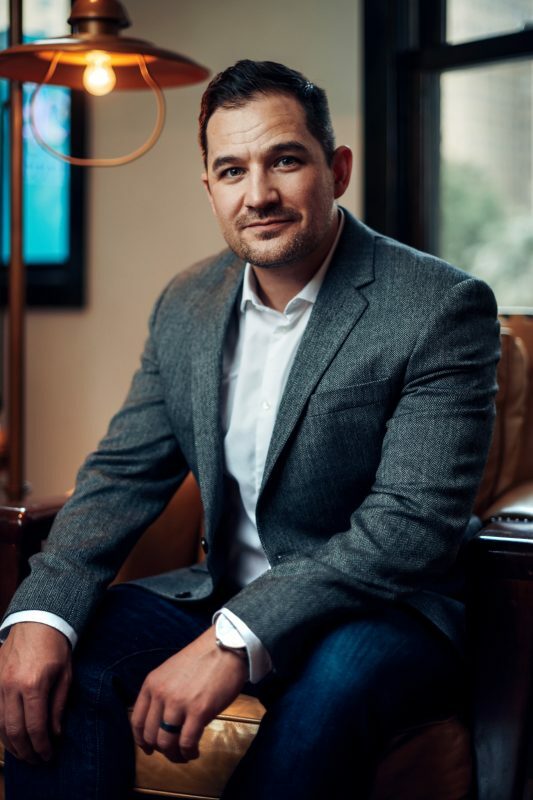 Before his work in Ohio, Doug was responsible for start-up and management of the Mexican subsidiary of Test-Rite International, a publicly listed Taiwanese trading company. His work included development of supply sources and negotiation of supply contracts with manufacturers throughout Asia, including China and India. Doug has a Master’s degree in International Development from The American University in Washington, D.C. He has served on the Board of Directors of the American Chamber of Commerce in Mexico and was an active participant on their NAFTA Implementation Committee. Doug served as President of the Association of American States in Mexico. 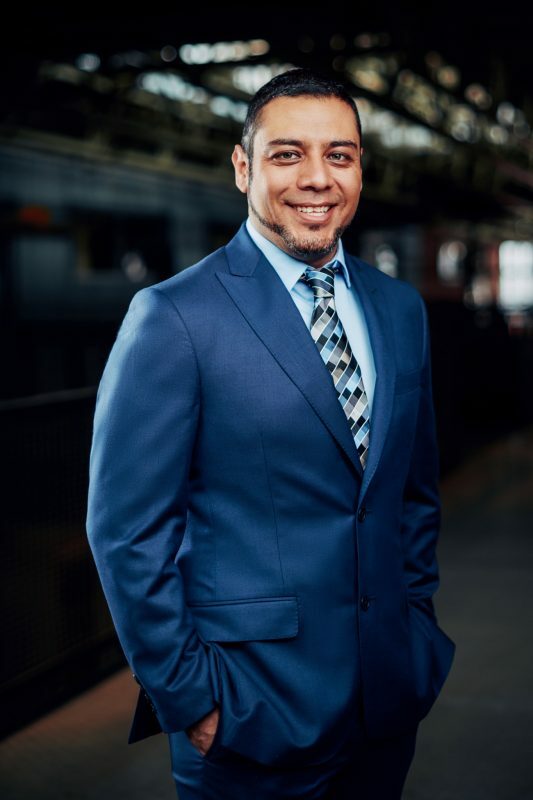 Possessing two decades of experience in process engineering, production and operations, and a first-class track record in lean production and logistics, Raul was appointed Entrada Group’s first Director of Shared Services in 2015. 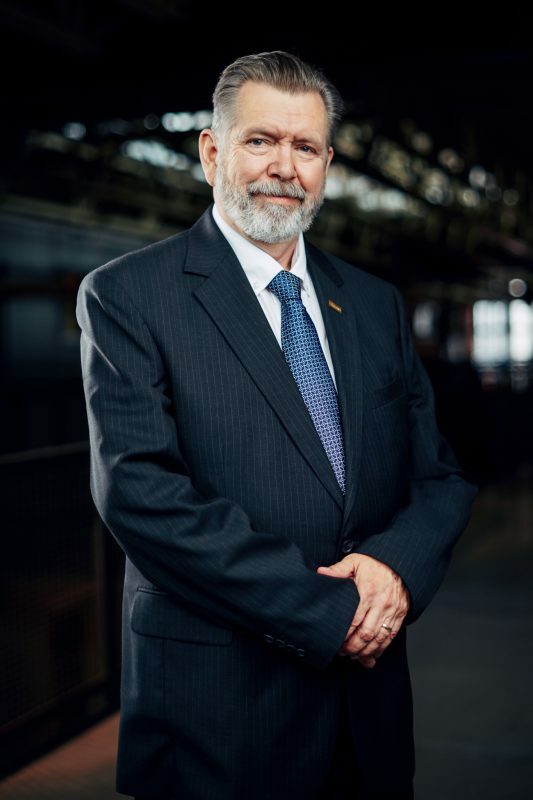 His experience includes leading Mitsubishi’s TPS lean manufacturing principles, in which manufacturing is organized to interact optimally with suppliers and customers. In his role leading Entrada’s Shared Services, Raul applies his lean production expertise to help Entrada clients maximize their efficiency and processes. Raul received an Industrial Engineering degree with a specialty in Total Quality Management and a master’s degree in Industrial Administration. With more than 30 years of experience and background in operations management in Mexico, Dennis joined the Entrada Group in 2015. 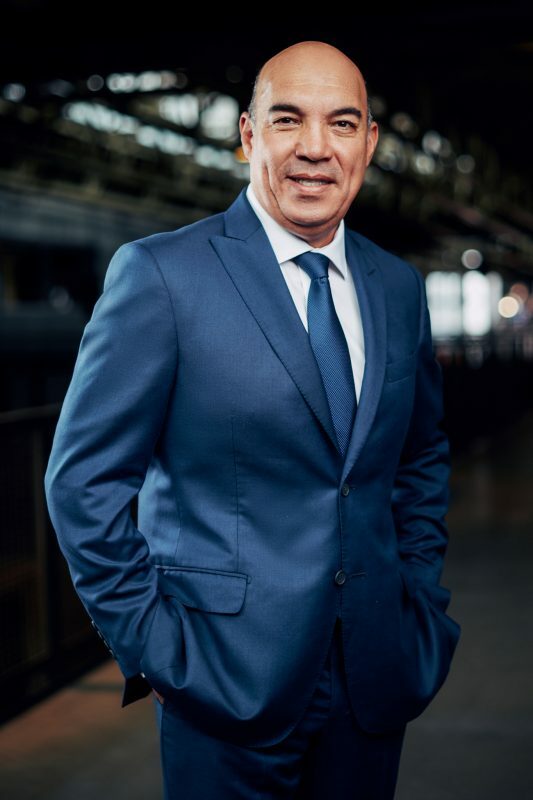 Dennis has held leadership positions with international companies, such as ITT Cannon, AMP/Tyco and General Electric, where he has been responsible for operations in a variety of locations in Mexico. A graduate of the University of Connecticut and a GE Certified Greenbelt, Dennis is a Senior Member of SME and is a Certified Manufacturing Engineer. He also holds a U.S. Patent as well as Awards & Recognition for EHS, Employee Recognition, Supplier Performance and Technology. John Paul works closely with Entrada’s shared service team, clients, and new-market entrants, on the implementation of Entrada’s manufacturing support platform for international manufacturers seeking their own Mexico production footprint. As a member of Entrada’s leadership team, John Paul possesses key insight about “life on the ground,” helping companies contemplating Mexico better understand the challenges and opportunities in central Mexico. He has collaborated on more than 100 Mexico market-entry projects for foreign manufacturers across various industries. In addition, John Paul assists the architectural and construction management needs of clients within Entrada’s manufacturing campuses. Before a recent move to Chicago, JP spent the past seven years living, teaching and working in central Mexico. He holds a Master’s Degree in Architecture from the University of Texas at Austin. Jonathan obtained his background in Genba Kaizen, the Japanese concept of continuous improvement designed to enhance processes and reduce waste, during his local and international training sessions with Japanese consulting firm Shingijutsu, which created the foundations of the original Toyota Production System. Jonathan helps to eliminate non-value-added activities within organizations, as well as manages and facilitates continuous improvement objectives to ensure a productive process flow. His work history also includes positions as Operations Manager within the automotive industry, and he has solid knowledge management experience in automation and maintenance activities. A Zacatecas native, Jonathan received his Industrial Engineer degree from the Universidad Autónoma de Fresnillo. Maquila program launches in Mexico (special tax status). Mexican automotive products gain unfettered access to US and Canada. Mexican tariffs on U.S. and Canadian autos drops from 20% to 10%. Entrada established operations. First campus established in Fresnillo, Zacatecas. Mexico eliminates remaining tarrifs on US and Canadian cars and auto parts. Entrada Group celebrates 10 years of operations. 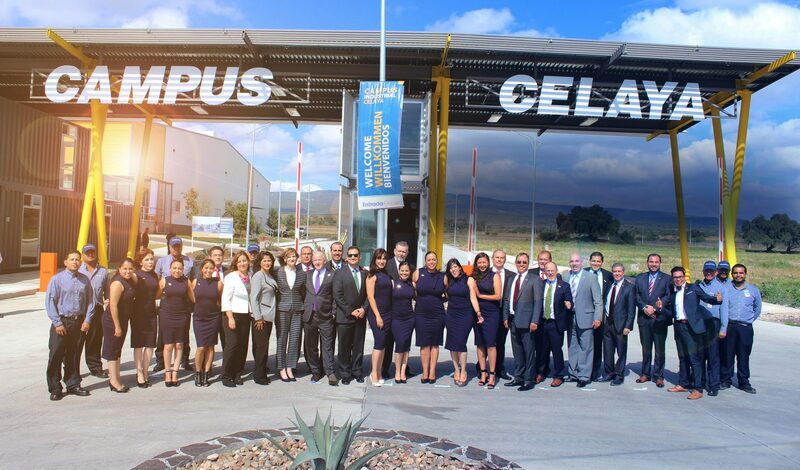 Second campus established in Celaya, Guanajuato. Harness assembly employees reach 3000+. Electronics employees reach 1,000+. Automotive employees reach 3,500+. First Chinese manufacturer client signed.